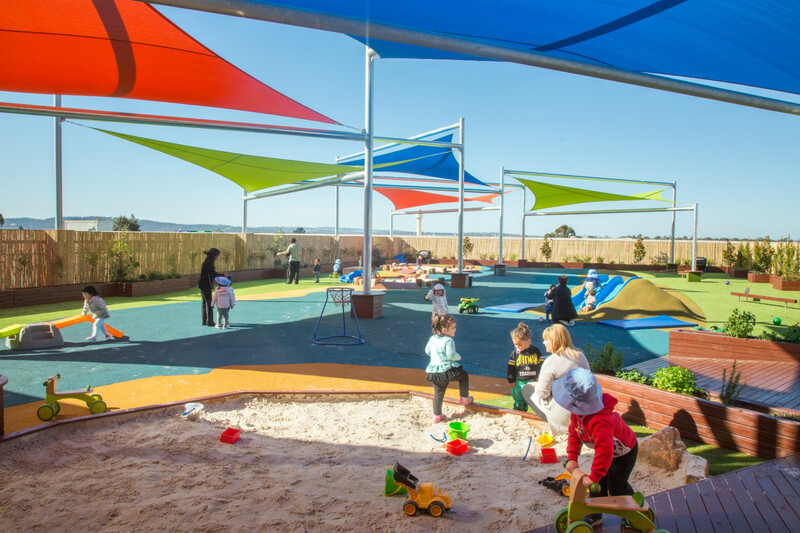 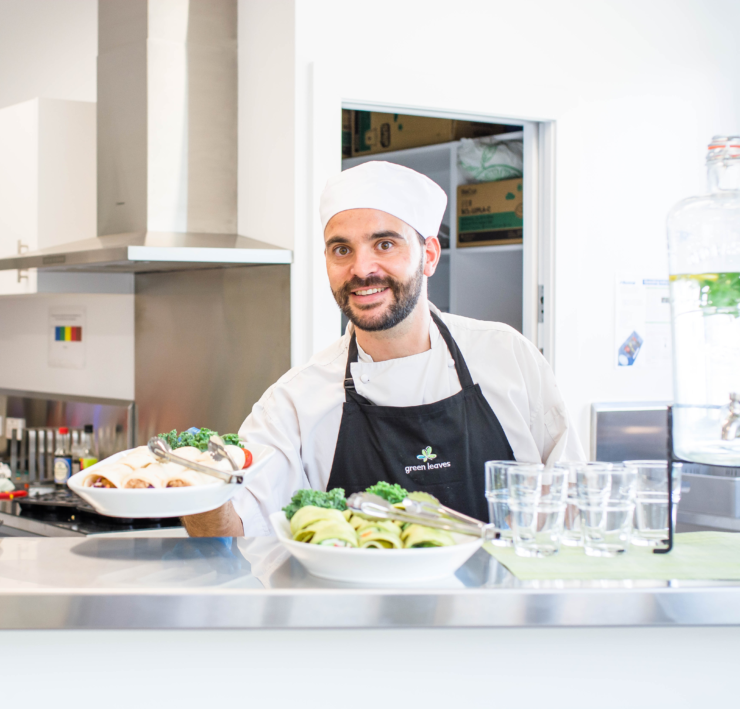 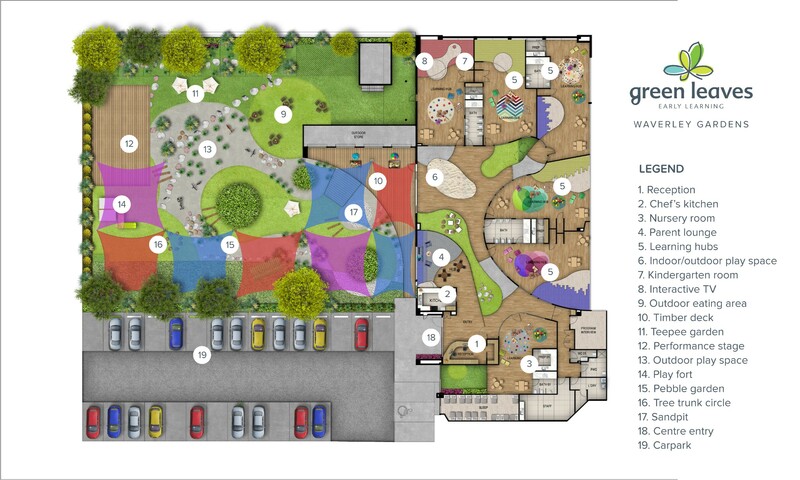 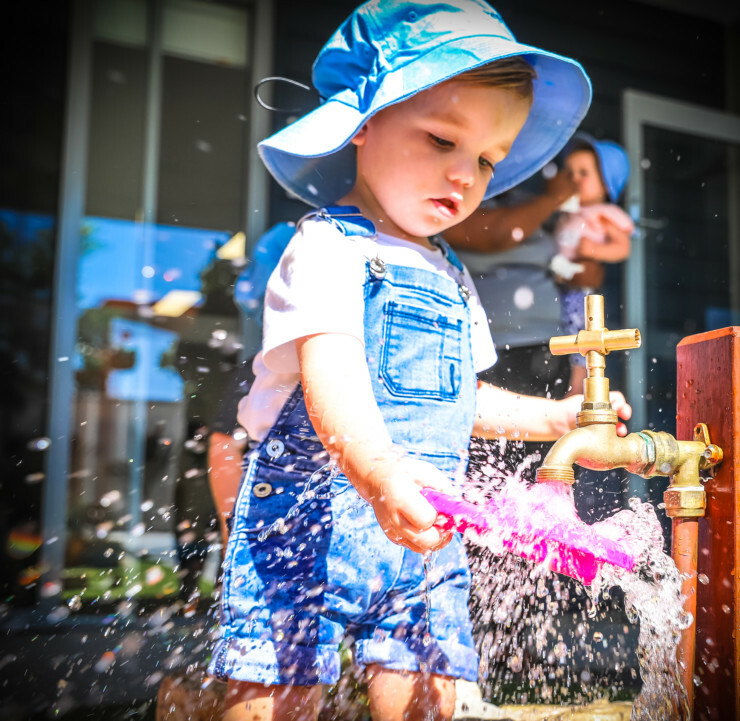 The hidden gem that is Green Leaves Early Learning Waverley Gardens is located on the rooftop of Waverley Gardens Shopping Centre in Mulgrave, in close proximity to the freeway for ease of travel. 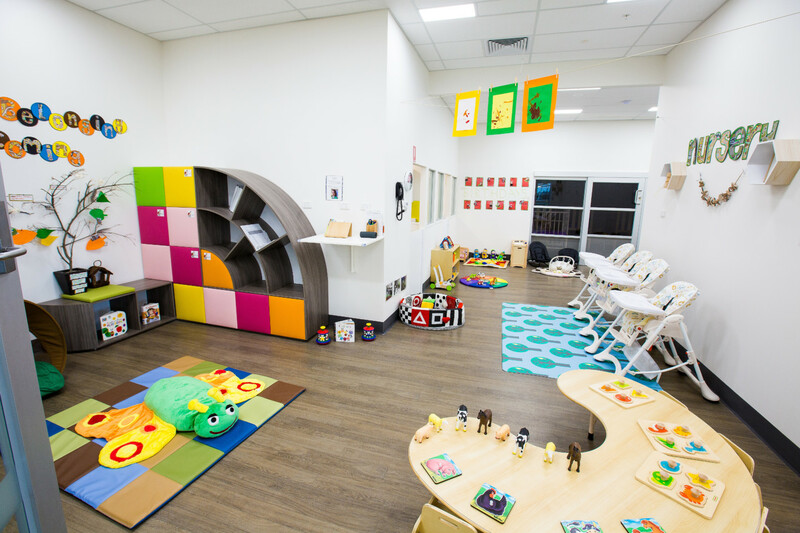 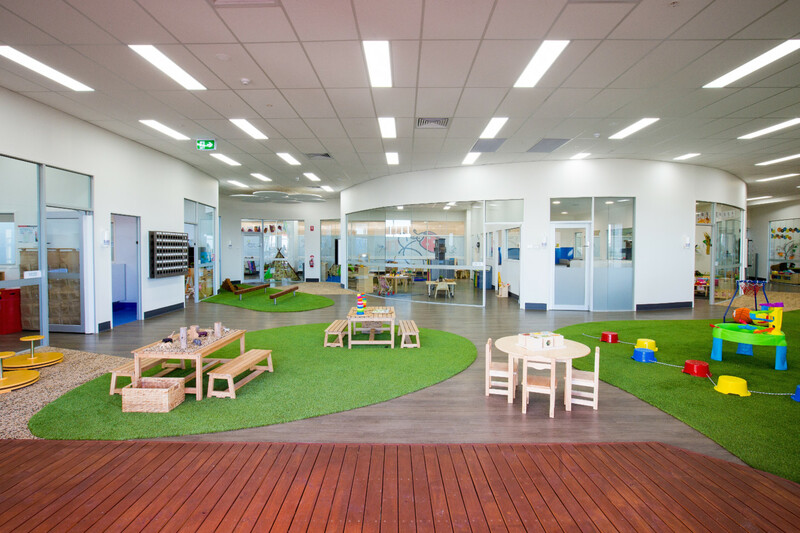 Our spacious early learning centre offers a unique open plan environment providing children with the opportunity for multi-aged learning throughout the centre flowing from the inside play space to the outdoor play space. 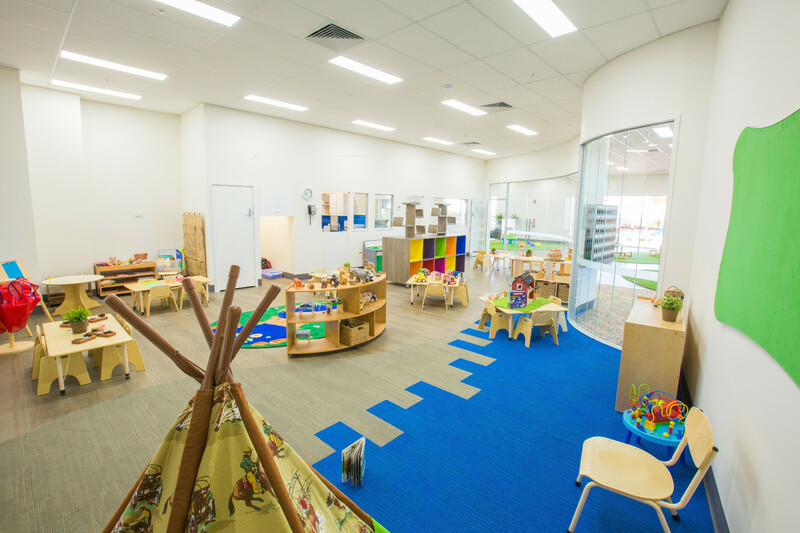 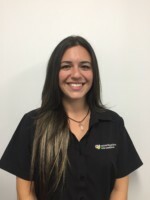 Our highly qualified educators focus on providing warm and inviting learning environments that support our children aged 6 weeks to 6 years to build strong relationships supporting their continued learning. 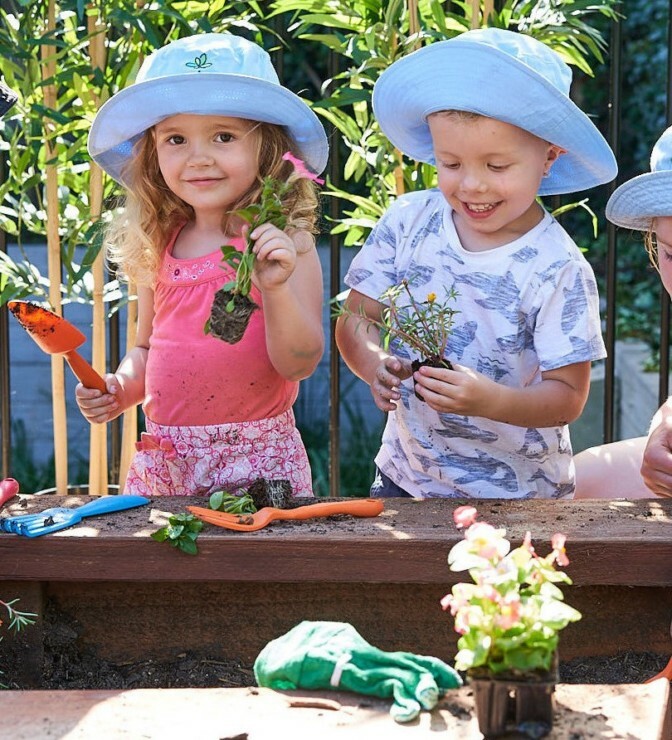 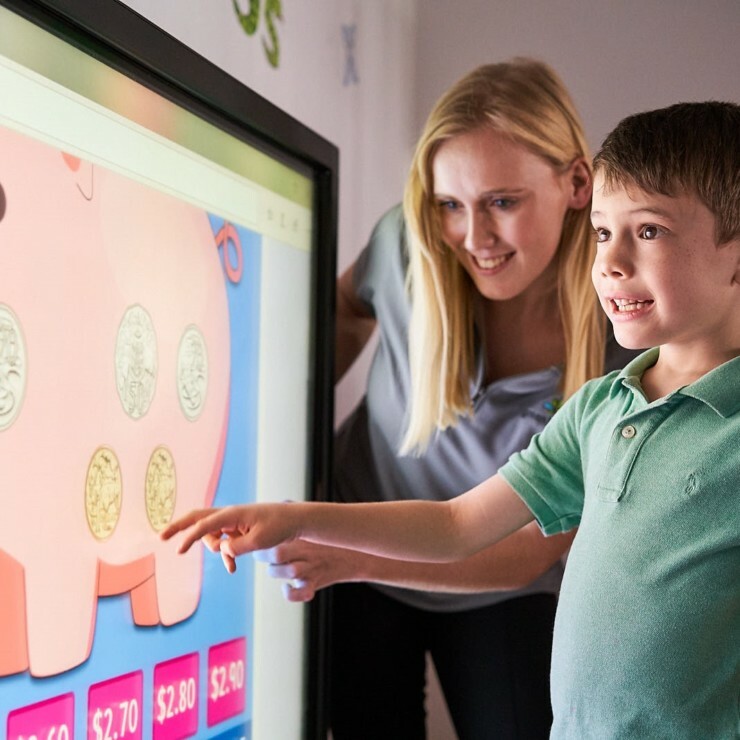 The learning curriculum is supported by many incursions and events which include visits within the local community and opportunities to extend further on children’s individual skills and interests. 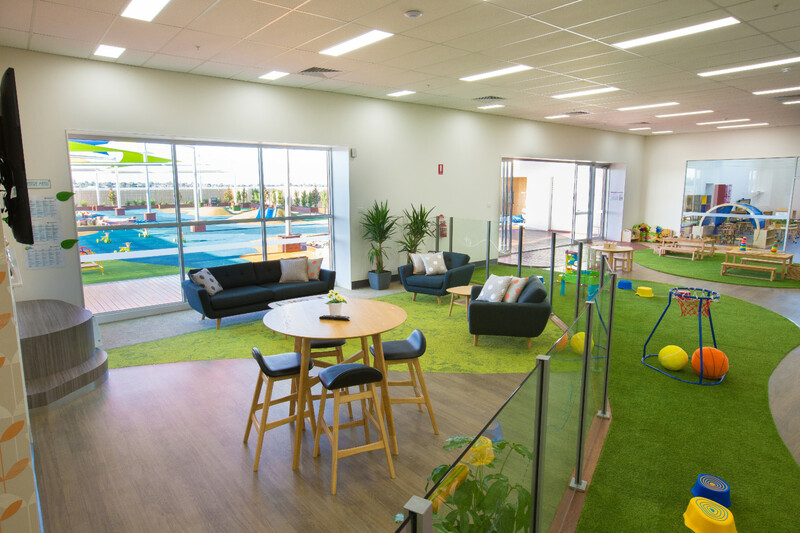 Feel free to pop in for a tour at any time, my team and I look forward to meeting you and your family soon.